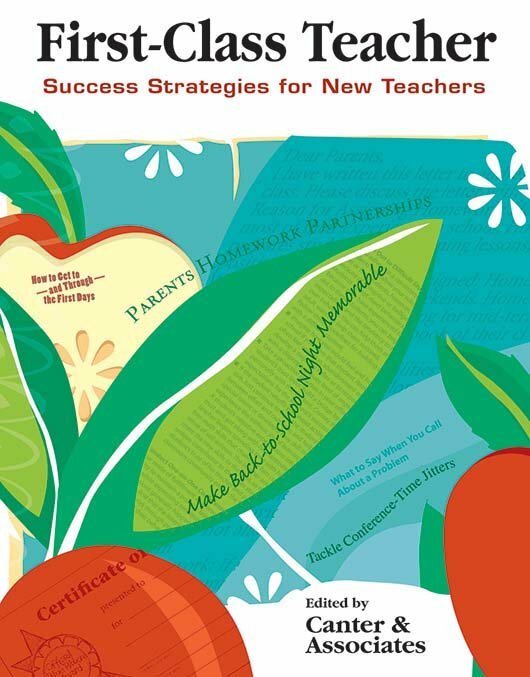 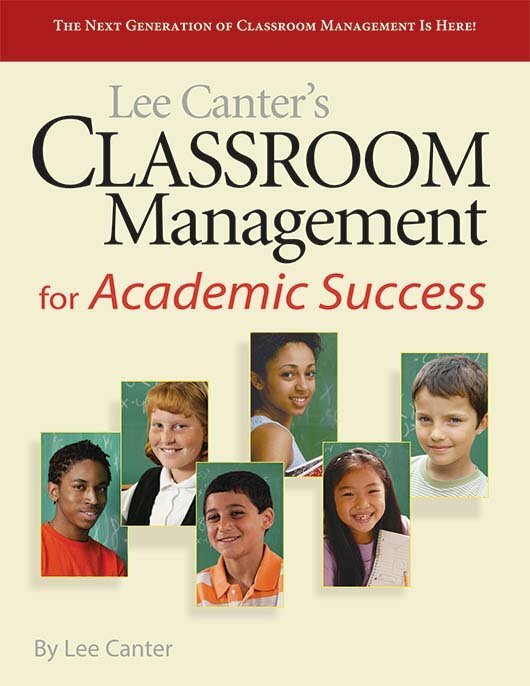 Lee Canter is a world-renowned expert on classroom management. 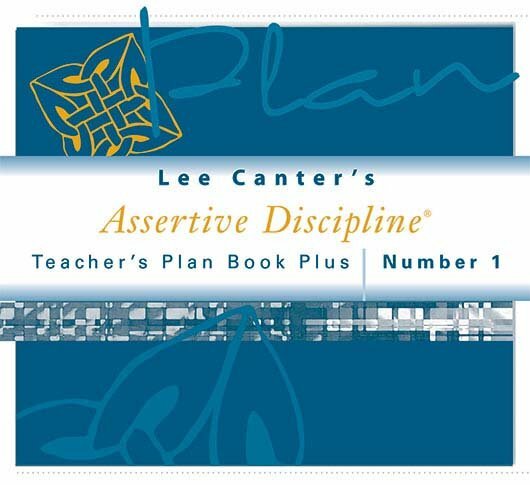 His acclaimed Assertive Discipline® program has been the gold standard in the field since it was first introduced in 1976. 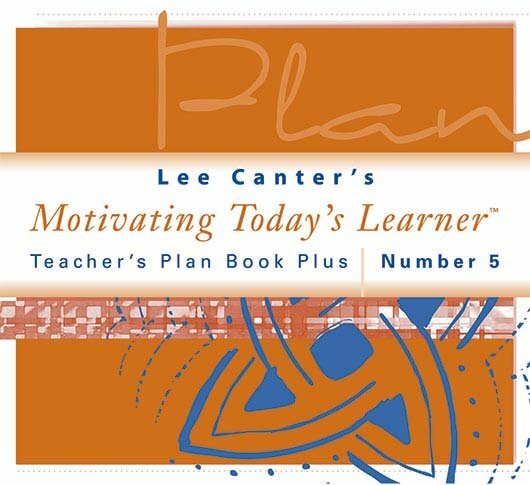 Lee Canter is a world-renowned expert on classroom management. 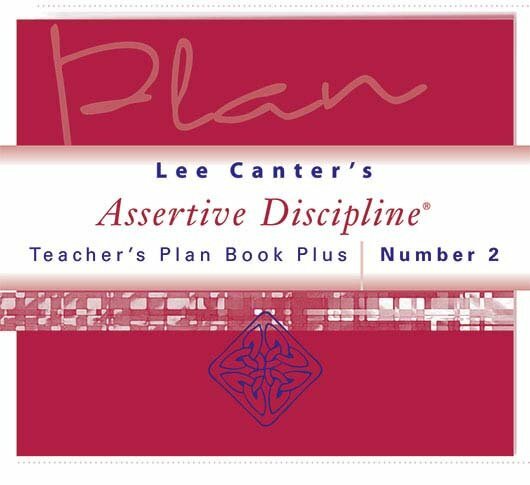 His acclaimed Assertive Discipline® program has been the gold standard in the field since it was first introduced in 1976. 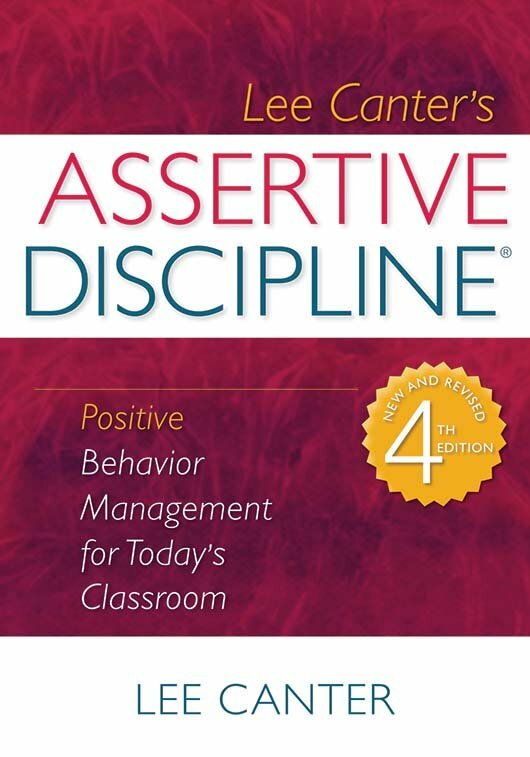 Lee continues to develop cutting-edge coaching and training focused on establishing safe and orderly school environments that support closing achievement gaps. 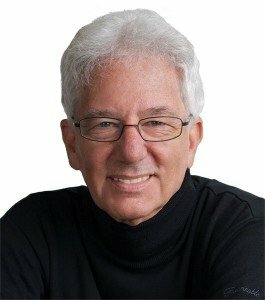 Known as one of the most dynamic speakers and trainers in education today, he has keynoted countless conferences and has been a frequent guest on noted television programs including The Oprah Winfrey Show, The Today Show, and Good Morning America. 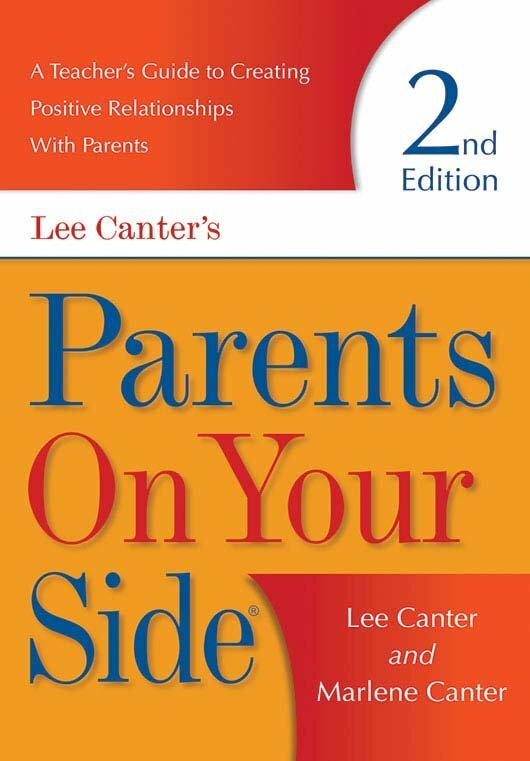 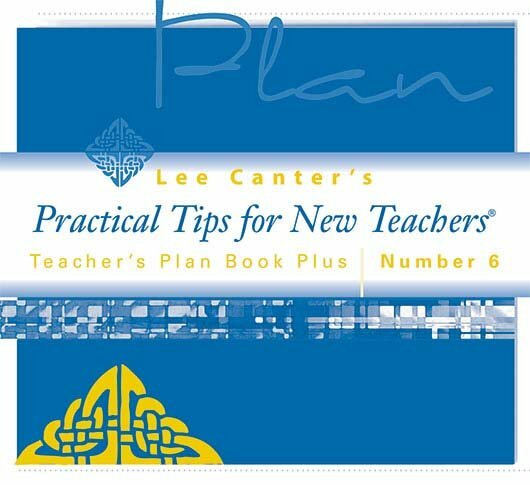 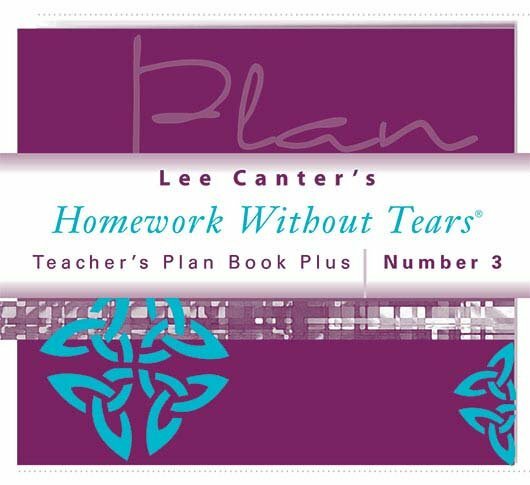 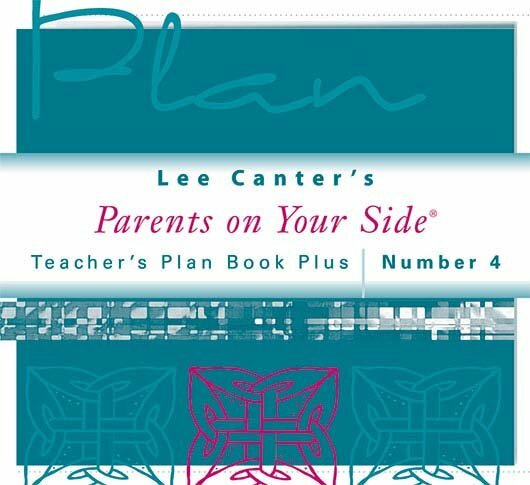 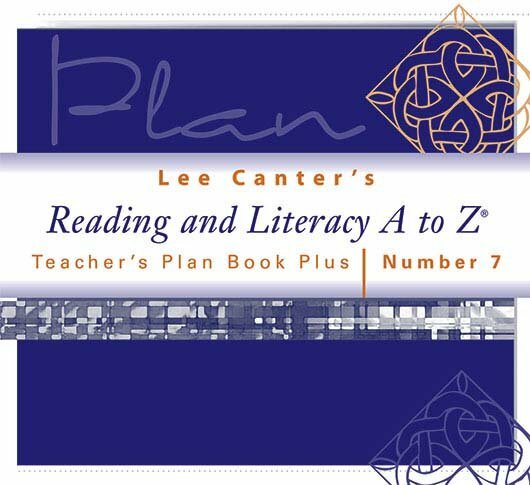 Cofounder of Canter and Associates, Lee has written more than 40 books and training programs for educators. 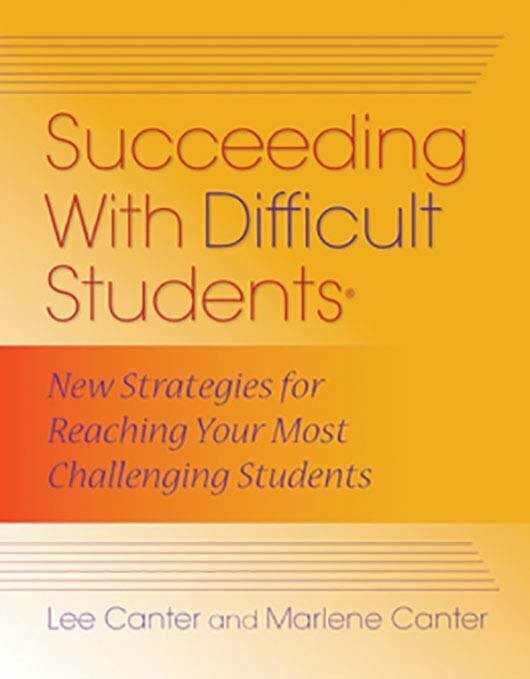 In addition, he is known for developing one of the most successful distance learning master’s programs for educators. 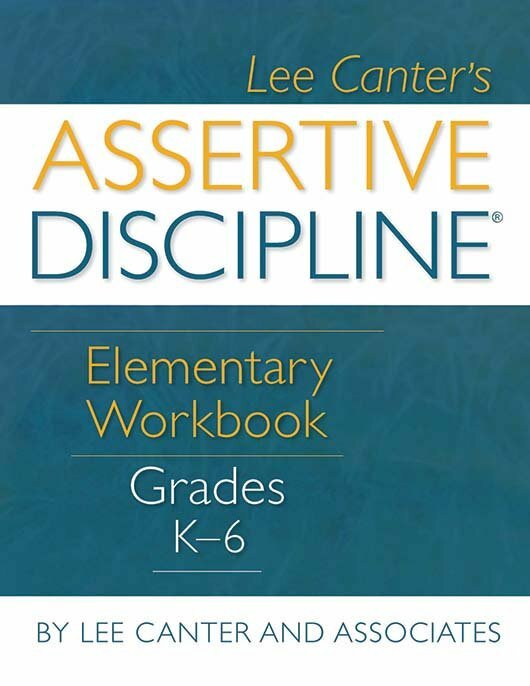 Lee and his associates have trained more than one million teachers worldwide in his Assertive Discipline® programs. 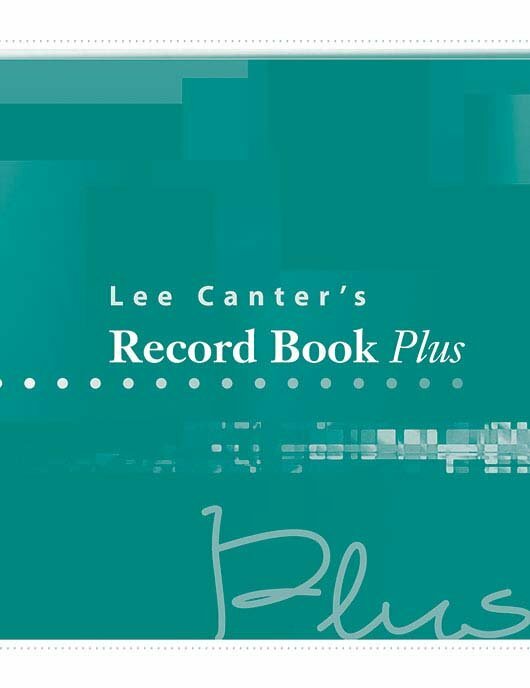 Lee earned a bachelor’s degree in history from California State University, Northridge and a master’s degree in social work from the University of Southern California. 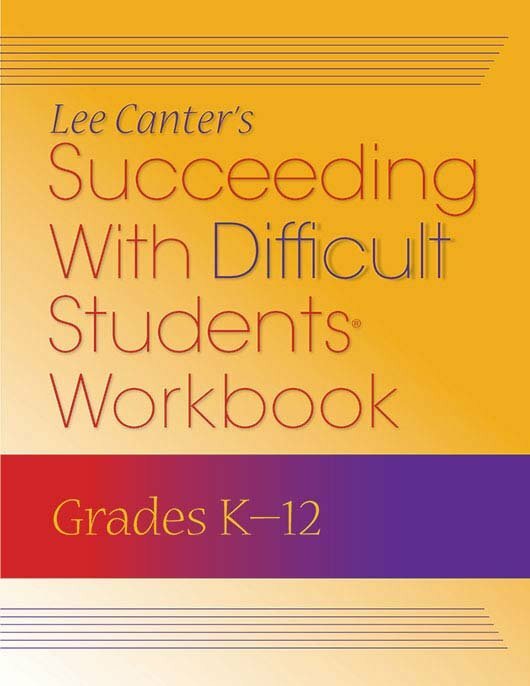 Canter’s Classroom Management experts focus on establishing safe and orderly school environments that support closing achievement gaps.